The initial research study has been accepted for publication at the 3rd IEEE International Conference on Network, Communication and Computing, held 12/2017. Moon, S.M. and Qu, Y. A Quantitative Approach for Determining Pilot Affective Patterns During Soaring Flight Simulation, in Computer and Communications (ICCC), 2017 3rd International Conference. My current study in concluded as my dissertaton defense was successful. I will be starting another series of experiments and will be soliciting a new batch of volunteer in the coming months. Some unusual assymmetric EDA patterns emerged for some pilot volunteers and unusual SCL patterns also occured for other subjects. Ability to investigate this further was compromised by possible EDA signal loss on some sensors. This may result in some follow-up research once the dissertation study is complete. The location for the research study have changed. It is now located at Long Island Airpark, in North Carolina. This airpark is on the north west shore of Lake Norman in Catawba County. Participants are still eligible to win an Oudie or iPad through the end of 2015. It also offers a variety of connectivity options in terms of data transport (USB, serial, 3G, GPRS, Bluetooth, 802.15.4, and ZigBee). 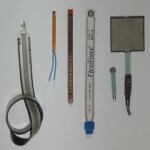 I’ve ordered the platform and several sensors to evaluate their performance for use in my research. 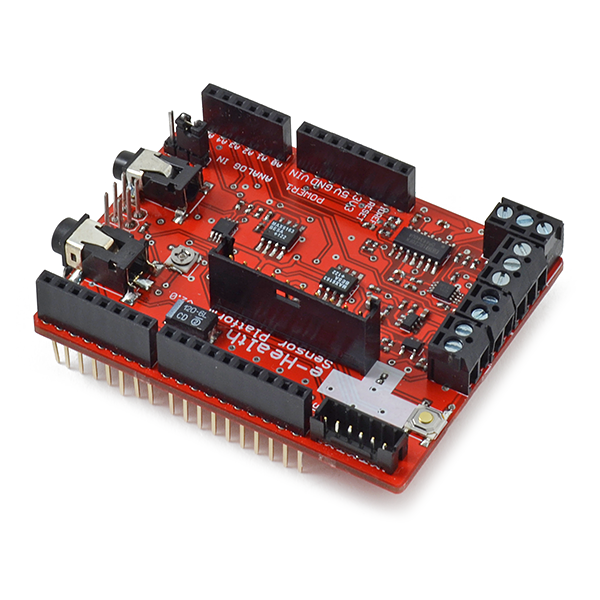 It’s potentially a good fit, as the flexiforce sensors I have decided to utilize are also Arduino/Raspberry Pi based. I’ve identified two potential headsets for EEG data acquisition. Over the course of the next several months I will be evaluating each. 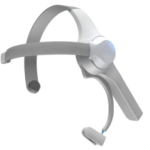 The Neurosky MindWave is a relatively inexpensive ($99) option, but is limited in that it does not have APIs for raw access to EEG data, only to am affect model developed by the manufacture. It also utilized only two EEG sensors, so it is somewhat limited in its reporting options. 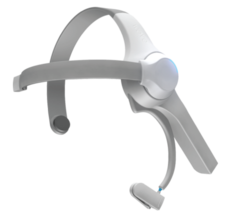 The Emotiv EEG headset is a more expensive option (at $250 or $750 depending on licensing), but it utilizes a 16 sensor setup and has APIs for raw EEG data as well as affective models developed by the manufactures., including an api for interpreting facial expressions, emotional states, and subject intent. A very nice gentleman has donated the intact fuselage from a G104 sailplane damaged in an off airport landing. 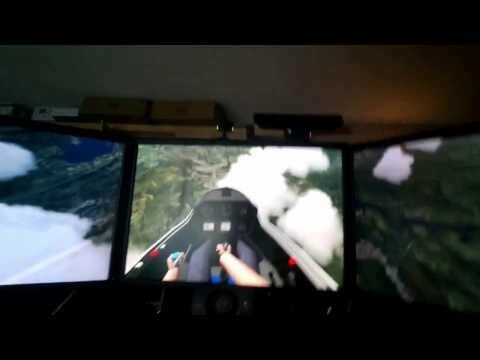 Over the next year I will be porting the simulator functionality I have developed (and will continue to develop) out of the steel tube frame mockup and into the actual cockpit. 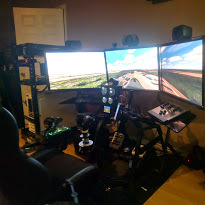 Thanks to his generosity research that was planned as post-doctoral research can now be part of my dissertation, and allow for a much more realistic simulator platform.